West Brom and Middlesbrough laboured to a wretched 0-0 draw at The Hawthorns as the Baggies' need for reinforcements grew. In a game of few redeeming features it took Boro until 17 minutes from time to have their first shot on target with Albion equally toothless. Baggies boss Tony Pulis wants five new players before Wednesday's transfer deadline and the hosts' failings were clear to see as they never broke down the resolute visitors. 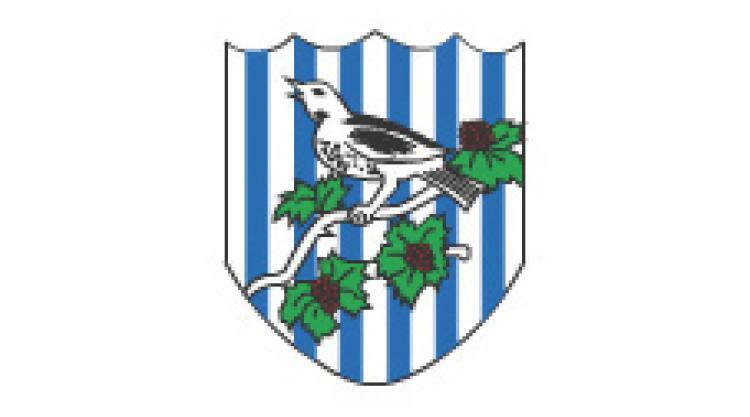 Albion needed a performance after being dumped out of the EFL Cup on penalties by Northampton in midweek but never got going against the Premier League newboys, who now have a healthy return of five points from their first three games. There was little excitement from the off but Antonio Barragan at least halted James McClean early on before the winger was thwarted by Brad Guzan after 11 minutes. Darren Fletcher's neat pass found the on-rushing McClean but Guzan smothered his six yard effort with the keeper relatively untroubled during a non-event of a first half. Salomon Rondon headed two half chances well wide while Boro failed to create anything meaningful themselves with Alvaro Negredo isolated and anonymous. Played at a pre-season pace neither side looked remotely like opening the scoring as West Brom's need for more attacking threat was laid bare. McClean was their brightest spark but B#12million record buy Rondon was laboured and underlined why boss Pulis has been chasing new signings, including Southampton's Jay Rodriguez. In an attempt to break the monotony eight minutes before the break Brendan Galloway, making his Premier League debut for Albion after a loan move from Everton, forced Guzan into a low stop. But it was a token effort which Gaston Ramirez matched when he swiped wildly wide within two minutes of the re-start. The second half continued in the same uneventful, disappointing, vein as the first as the teams cancelled each other out to provide no excitement. Craig Dawson's header dropped a yard wide in a rare chance and Jonathan Leko replaced McClean after 65 minutes in the hope he would inject some pace and penetration to West Brom's game which had failed to get out of first gear. Middlesbrough had yet to register a shot on target but had looked more composed in possession despite failing to supply Valencia loanee Negredo with any decent service. Leko lasted just five minutes before limping off injured to be replaced by Saido Berahino but Boro immediately threatened when Cristhian Stuani shot straight at Ben Foster with 17 minutes left. The visitors finished the stronger, with Stewart Downing firing wide, but the Baggies almost got lucky with five minutes remaining when Ayala's clattered off Guzan and bounced away.